The waterfalls just off of Bollinger Canyon Road in San Ramon are a popular spot for both wedding and engagement photographers to capture fun and unique images. 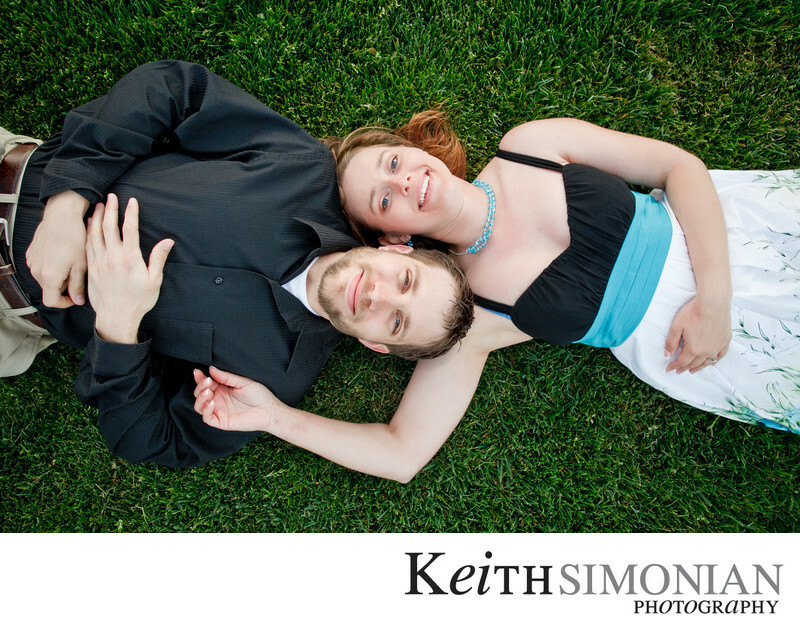 The engagement photos from this East Bay area location would be used for a guest signing book. The guest signing book includes photos of the couple and large blank areas where their guests can leave personal messages on the wedding day. As the pictures shows, the grass is green, and the sky is blue. Location: Bollinger Canyon Waterfalls Bollinger Canyon Rd & Chanterella Dr San Ramon, CA 94582. 1/320; f/5.0; ISO 640; 27.0 mm.